In case you hadn’t heard, Facebook is making changes to how pages work. I have no idea how or if it will impact me but it’s got a lot of people re-thinking their social media strategies. Long story, short, I discovered Tsu. I have no idea if it’s the next big thing or not, but I’m giving it a try. Since it’s invitation only, I’d like to invite all my WordPress followers. Click here if you’re interested. It will bring you to a registration page and you can easily join from there. Also, if you haven’t joined my mailing list, click here. 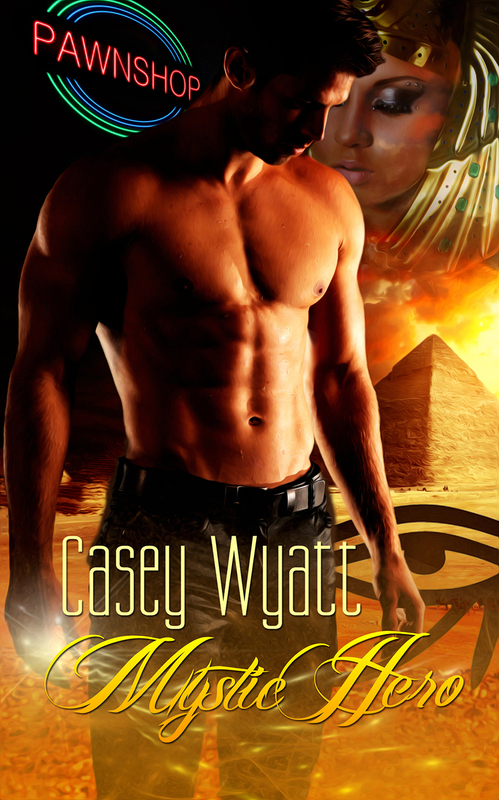 In other news, check out this awesome review for Mystic Hero by The Romance Review.